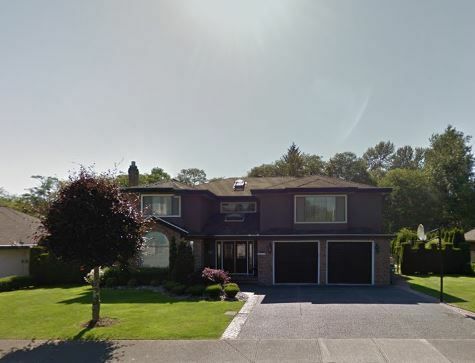 Luxury home, laid out on more than 18,000sqft lot, with beautifully landscaped yard, triple decks and gazebo in the back yard. Bonus, green space behind the property makes back yard completely private. 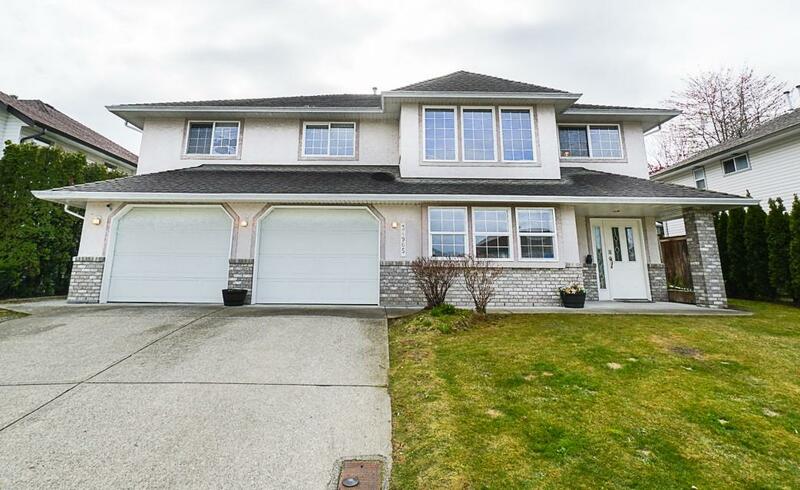 This custom built 2 Storey Home features Large living and dining area, beautiful high ceiling foyer, family room on main floor and an additional sitting area and recreation room above, besides the 5 spacious bedrooms. A large bedroom with ensuite is on the main floor. Showing 11 Jan, Wednesday, 630pm.